Equipping Christian Entrepreneur Families through Kingdom Knowledge, Faith and Leadership. 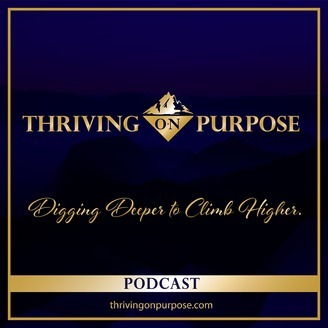 In this episode we're going to tackle the "6 Stepping Stones" that Christian Entrepreneurs who start with nothing have to go through in order to build a life that truly matters- A Life of Kingdom Significance! 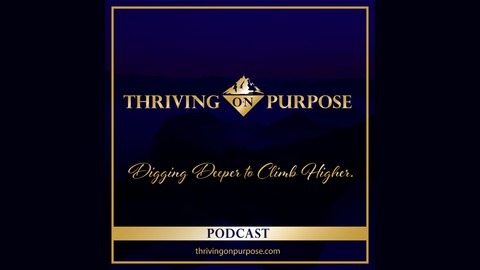 This will definitely give you a breakthrough and help you understand which stepping stone you are on, and give you the direction you need to reach God's Ultimate Goal for your life. Don't forget to join our New Free Facebook Training Group!